Dugan Truck Line started in 1960 with one man and one truck. John E. Dugan’s service area started with only a handful of Kansas towns, but the small freight company quickly grew into a Midwest carrier. Dugan Truck Line sold to TNT in 1988. 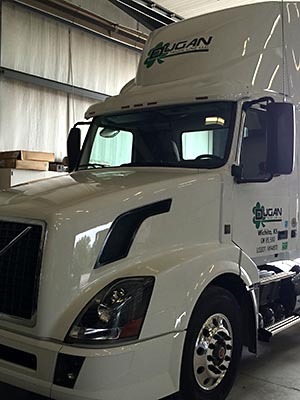 After the Dugan name became available again in 2006, two of the original Dugan’s sons, Glenn P. Dugan and John W. Dugan, started Dugan Truck Line once again with one truck. Today, the line has grown to be a regional LTL carrier. 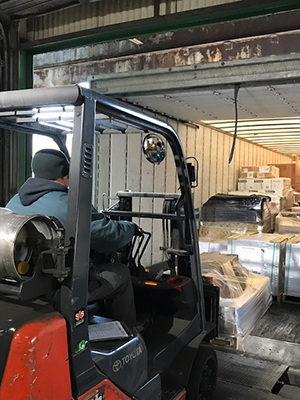 Dugan trucks range as far north as Chicago and as far south as San Antonio, connecting the Midwest with Legendary LTL service. While Dugan has a fleet of trucks and state-of-the-art technology to deliver high quality service, it’s our people who truly make the difference. Reliable, on-time delivery is just the beginning. You have the right as a customer to professional, next-level service and a remarkable experience. Our people deliver every time, every trip, every truckload. 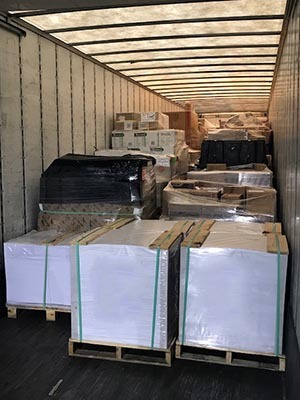 Questions about how you can go farther with Dugan LTL shipping? Contact us today.